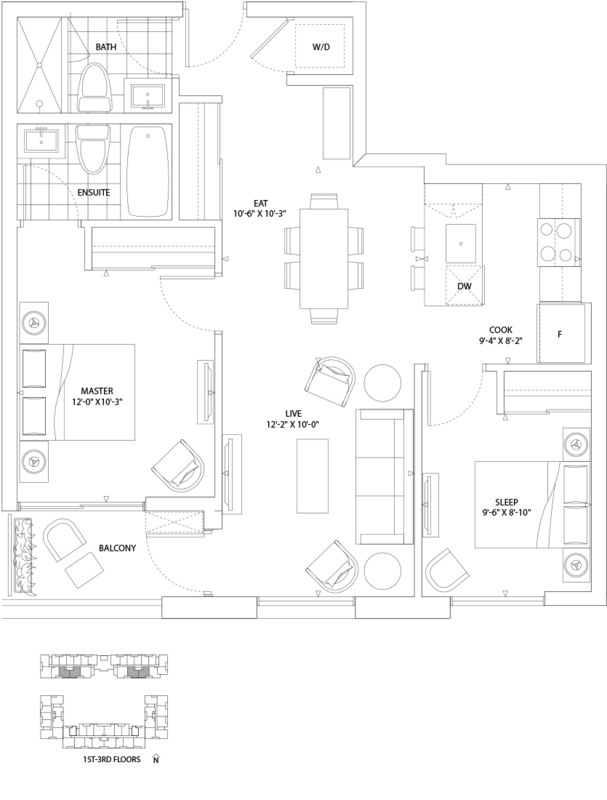 Interior space 751 SQ. FT. + outdoor space 57 SQ. 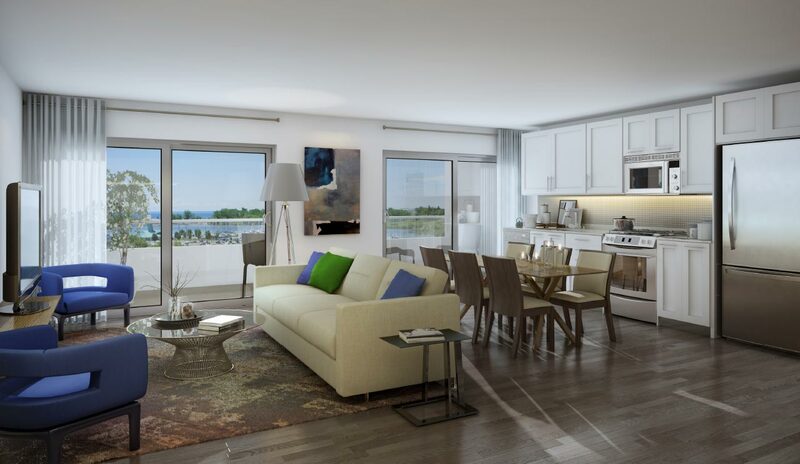 FT.
TOTAL LIVING SPACE 808 SQ. FT. 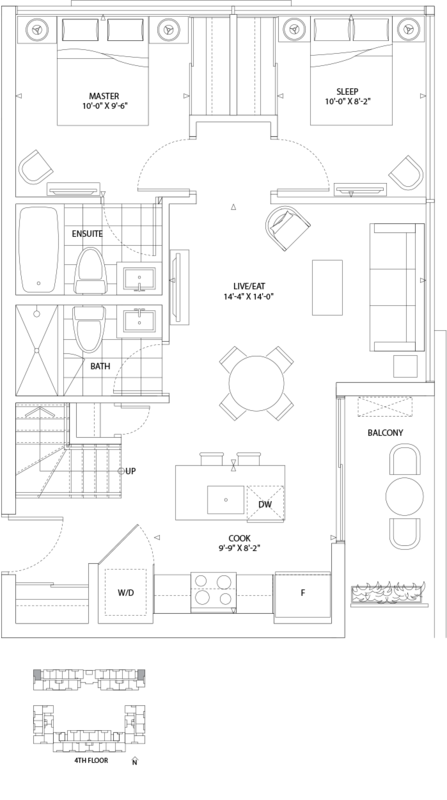 Interior space 763 SQ. FT. + outdoor space 49 SQ. 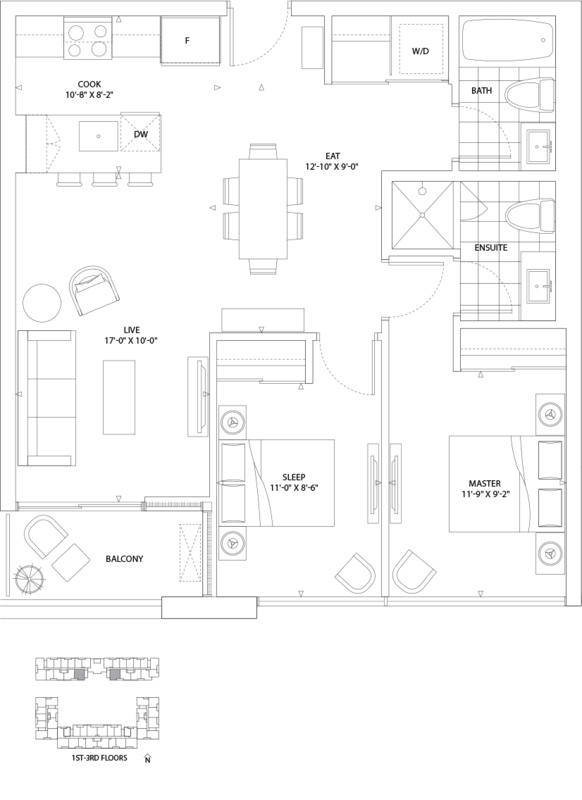 FT.
TOTAL LIVING SPACE 812 SQ. FT. Interior space 766 SQ. FT. + outdoor space 49 SQ. 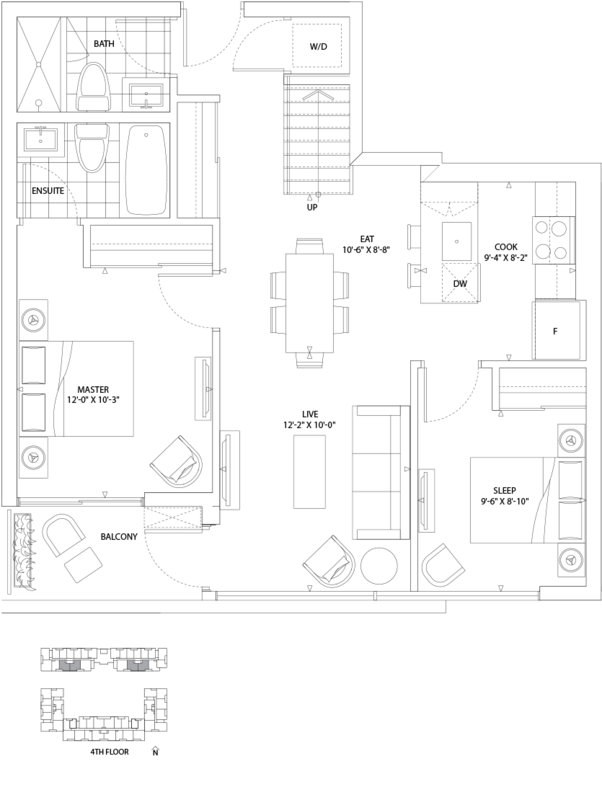 FT.
TOTAL LIVING SPACE 815 SQ. FT. Interior space 806 SQ. FT. + outdoor space 92 SQ. 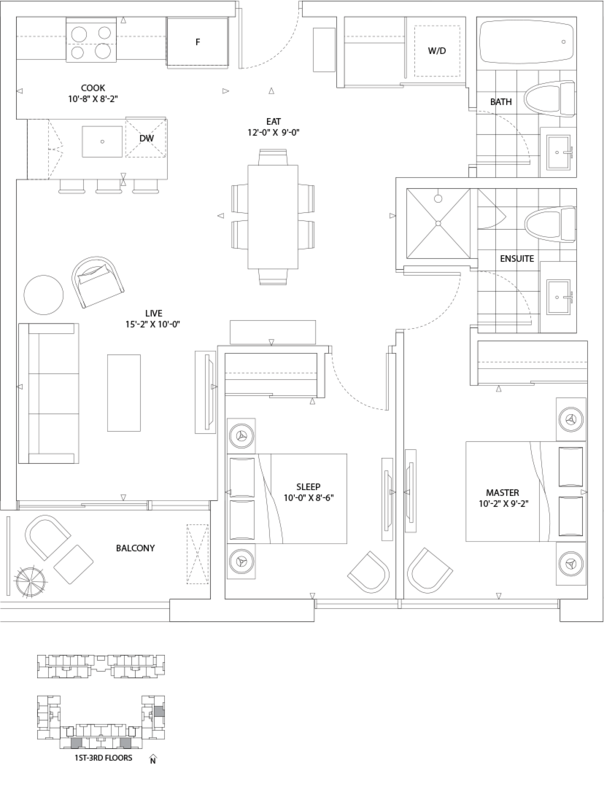 FT.
TOTAL LIVING SPACE 898 SQ. FT. Interior space 808 SQ. FT. + outdoor space 49 SQ. 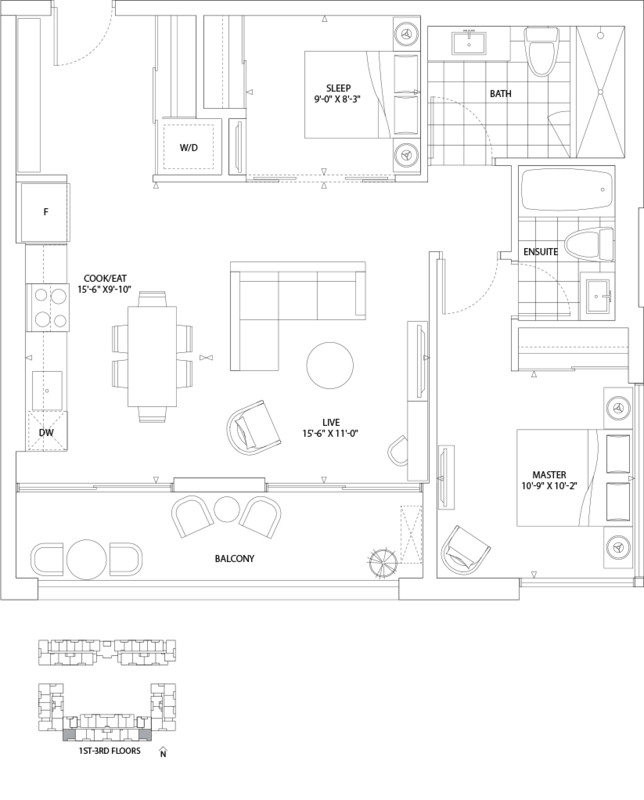 FT.
TOTAL LIVING SPACE 857 SQ. FT. Interior space 809 SQ. FT. + outdoor space 92 SQ. 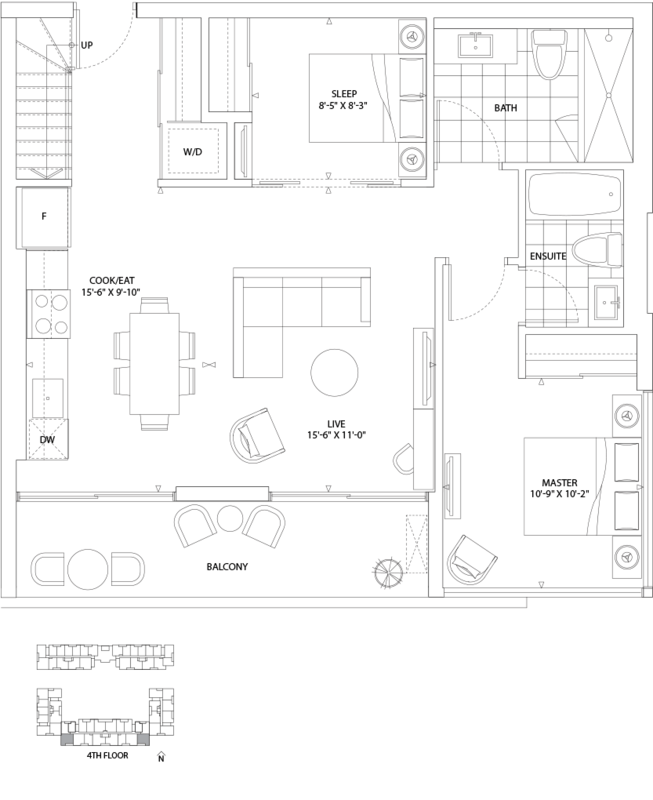 FT.
TOTAL LIVING SPACE 901 SQ. FT. Interior space 812 SQ. FT. + outdoor space 48 SQ. 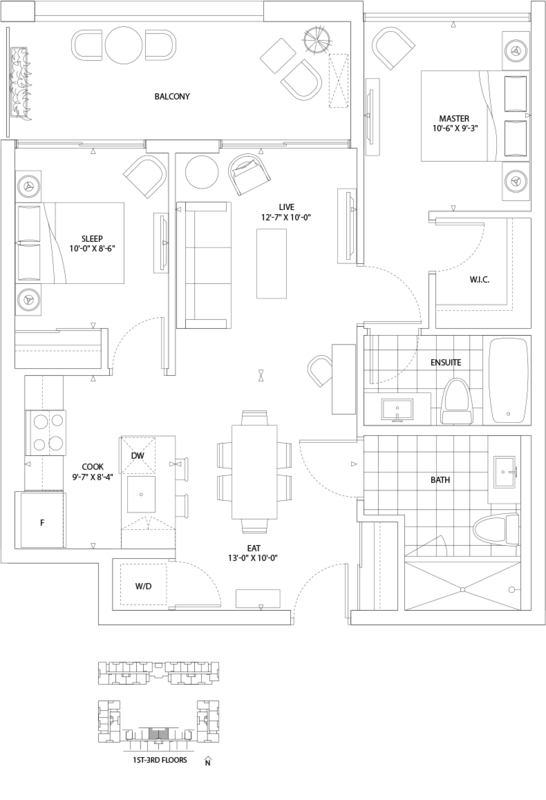 FT.
TOTAL LIVING SPACE 860 SQ. FT. Interior space 814 SQ. FT. + outdoor space 48 SQ. 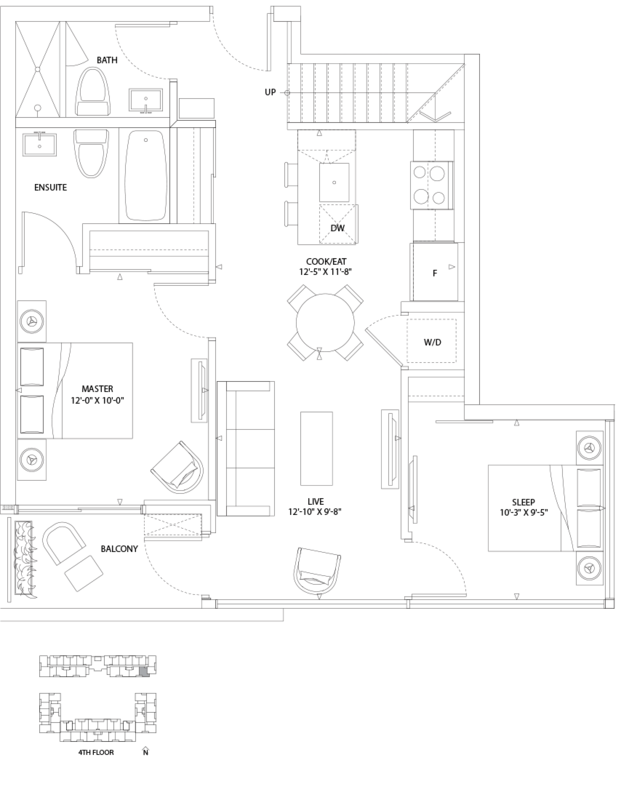 FT.
TOTAL LIVING SPACE 862 SQ. FT. Interior space 814 SQ. FT. + outdoor space 68 SQ. FT. 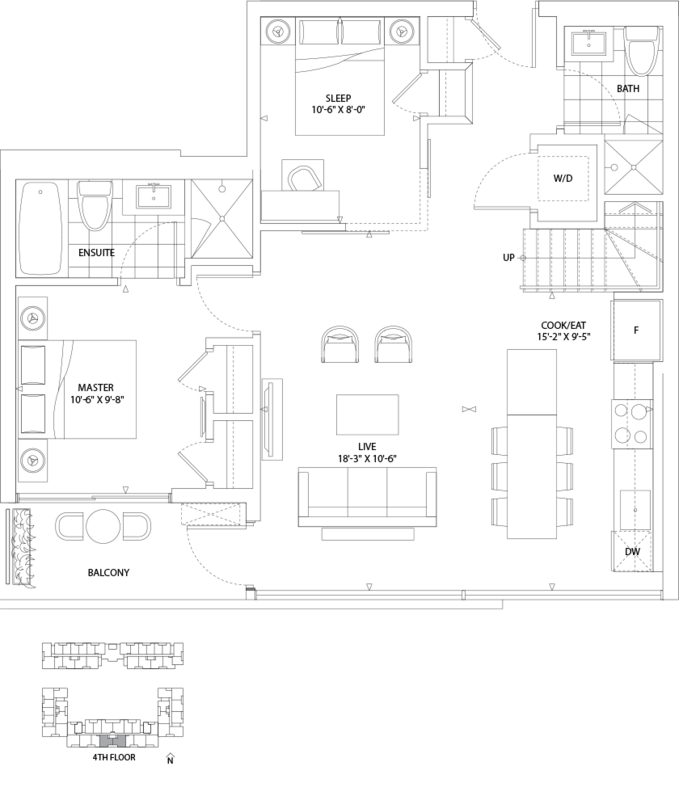 Interior space 816-843 SQ. FT. + outdoor space 49 SQ. 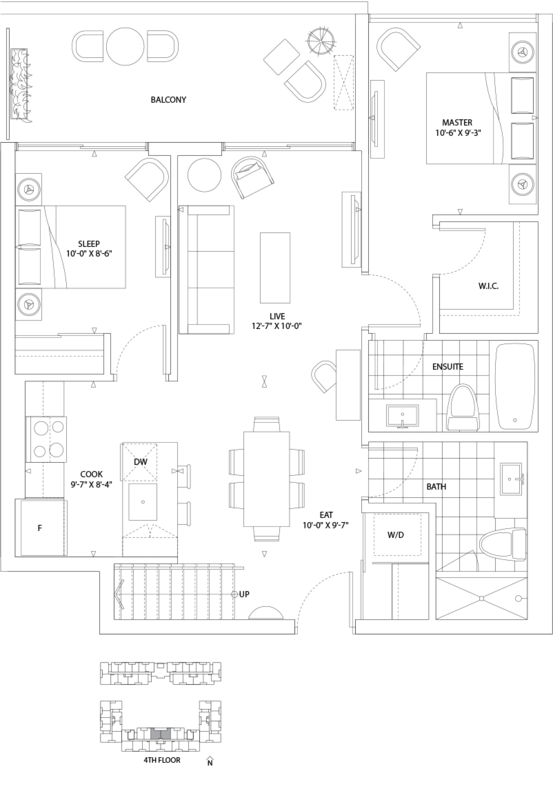 FT.
TOTAL LIVING SPACE 855-892 SQ. FT. Interior space 817 SQ. FT. + outdoor space 49 SQ. 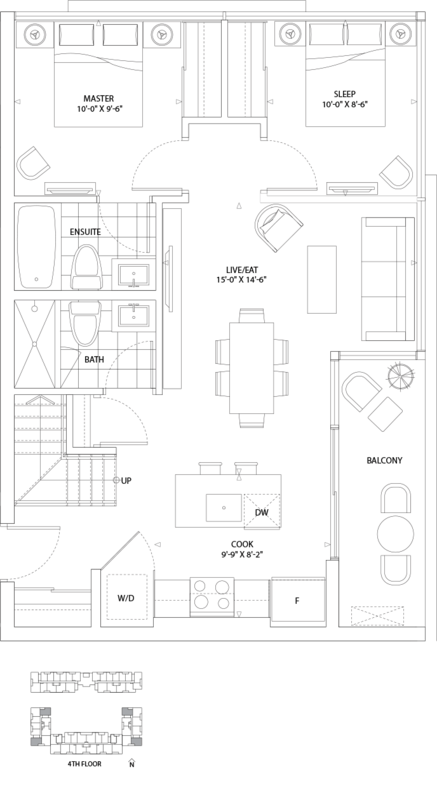 FT.
TOTAL LIVING SPACE 866 SQ. FT. Interior space 820-848 SQ. FT. + outdoor space 49 SQ. 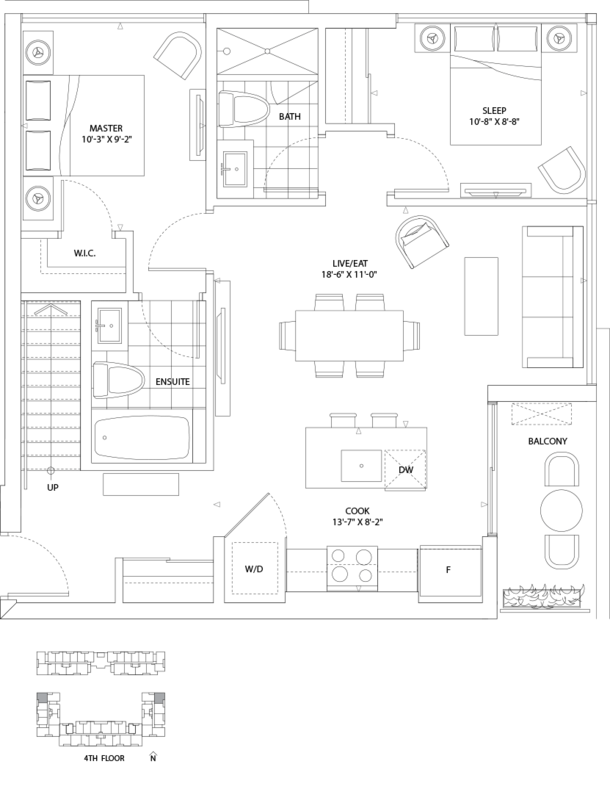 FT.
TOTAL LIVING SPACE 869-897 SQ. FT. 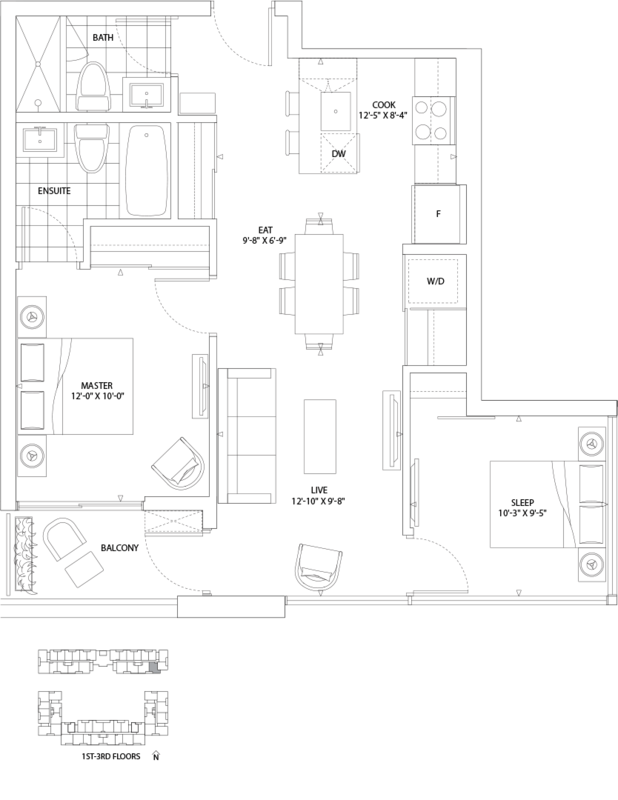 Interior space 843 SQ. FT. + outdoor space 128 SQ. 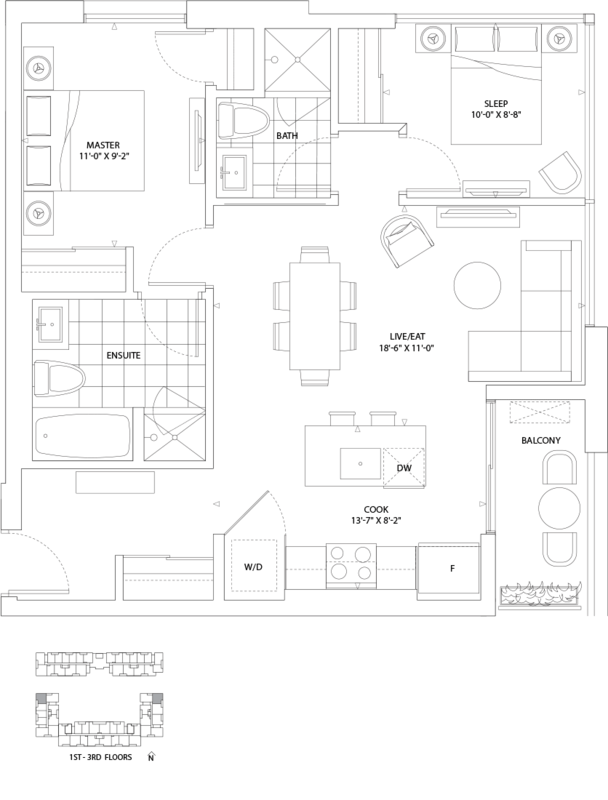 FT.
TOTAL LIVING SPACE 971 SQ. FT. Interior space 868 SQ. FT. + outdoor space 59 SQ. 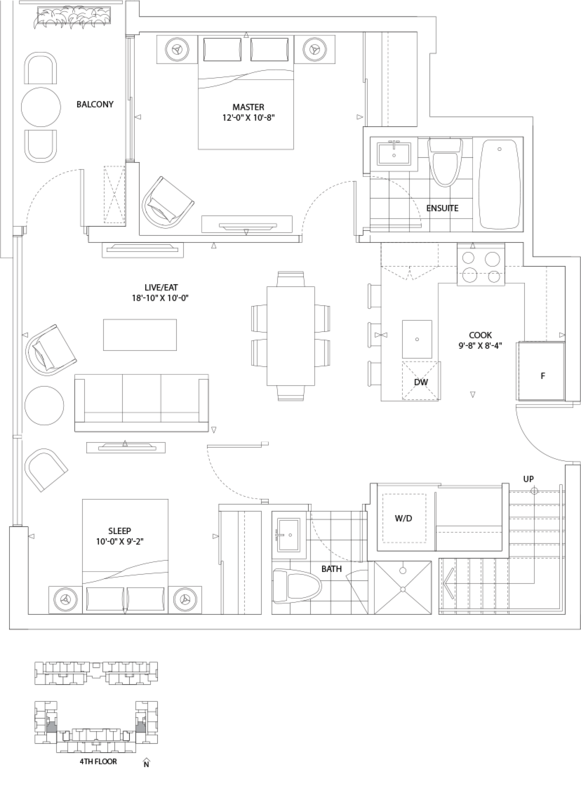 FT.
TOTAL LIVING SPACE 927 SQ. FT. Interior space 883 SQ. FT. + outdoor space 103 SQ. 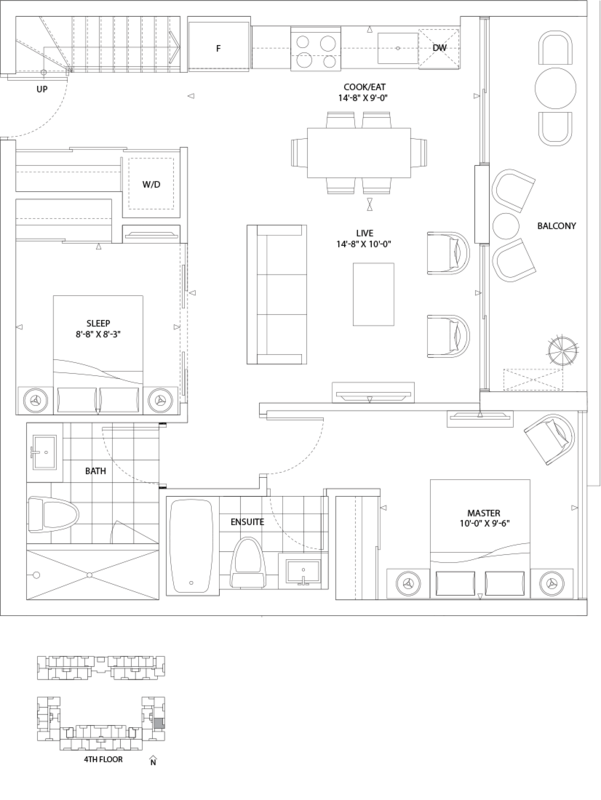 FT.
TOTAL LIVING SPACE 986 SQ. FT. Interior space 884 SQ. FT. + outdoor space 49 SQ. 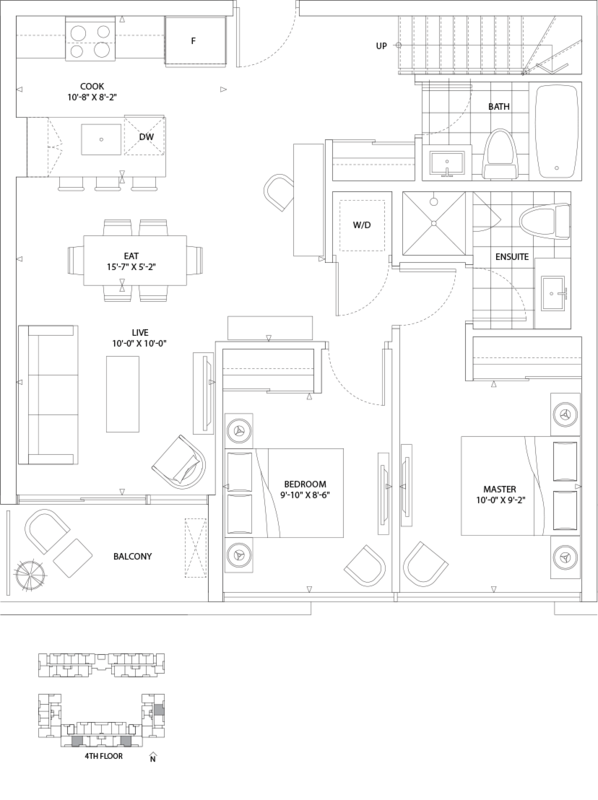 FT.
TOTAL LIVING SPACE 933 SQ. FT. Interior space 885 SQ. FT. + outdoor space 49 SQ. FT. Interior space 885 SQ. FT. + outdoor space 103 SQ. 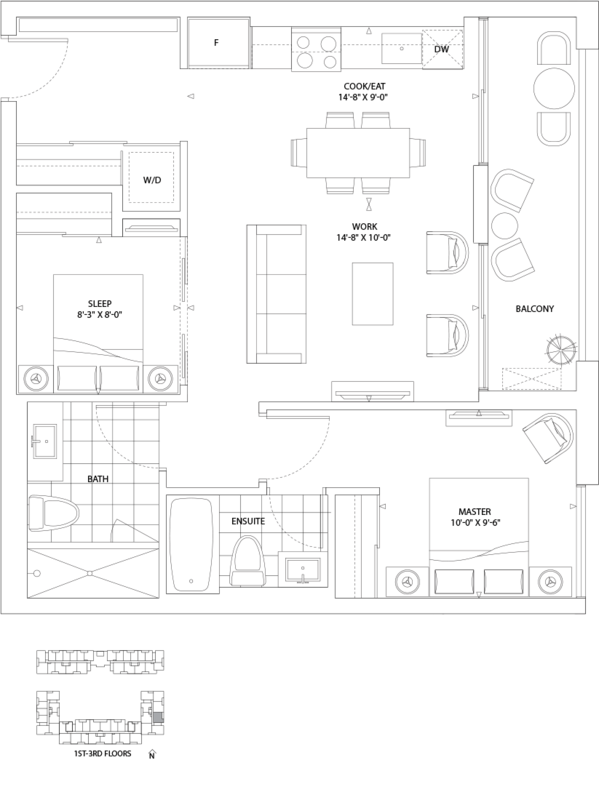 FT.
TOTAL LIVING SPACE 988 SQ. FT.